Jane . . Wallpaper and background images in the The Mentalist club tagged: photo the mentalist jane lisbon blue bird 6x22 fanart. 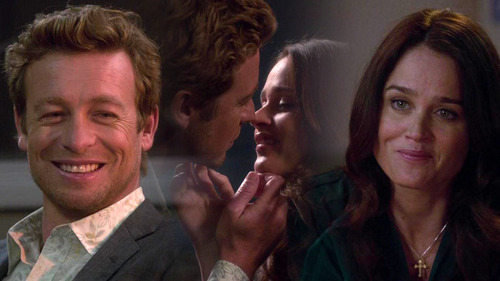 This The Mentalist fan art might contain business suit, portrait, headshot, and closeup.